Balsam Fir 100% Pure Essential Oil by The Candleroom Co.
100% pure, therapeutic grade, all-natural, plant-based essential oil of Balsam Fir (Abies balsamea) for aromatherapy and topical use. Balsam fir essential oil bottles up the happiness of the holiday season for use year-round. The oil can evoke memories of sleigh rides and cups of hot chocolate, but it is more than just a mood booster. This essential oil has also been used to reduce pain, treat illness, and freshen up both the house and body. 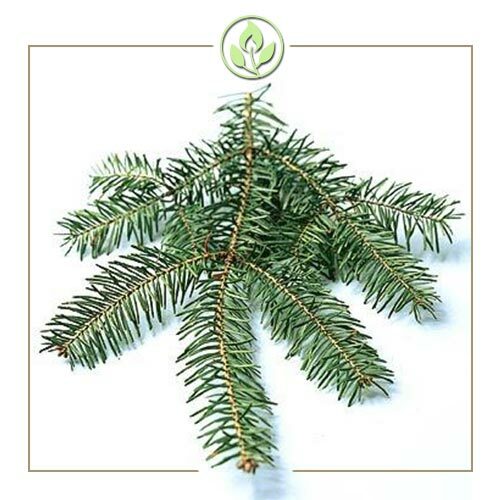 Scent Description: Balsam Fir has a rich, woody, refreshing scent much like that of fresh pine needles. 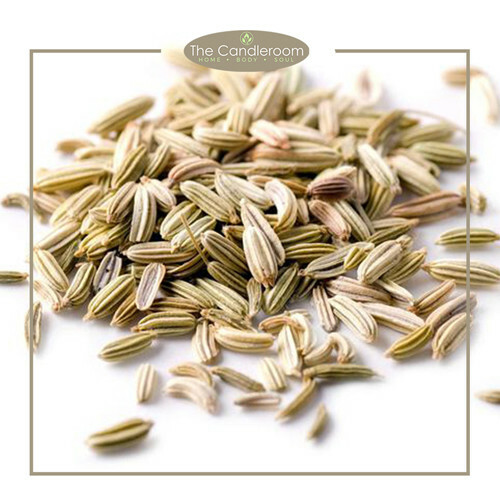 It is traditionally used to support the respiratory system, healthy muscles and joints, and a calm mind. Blends Well With: Basil, Black Pepper, Cajeput, Cedarwood, Eucalyptus, Frankincense, Ginger, Lavender, Lemon, Myrtle, Peppermint, Pine, Rosemary, Rosewood, Tea Tree, and Thyme essential oils. Alleviates Stress and Anxiety. Treats Cough, Cold, Allergies, and Flu. Soothes Sore Muscles. 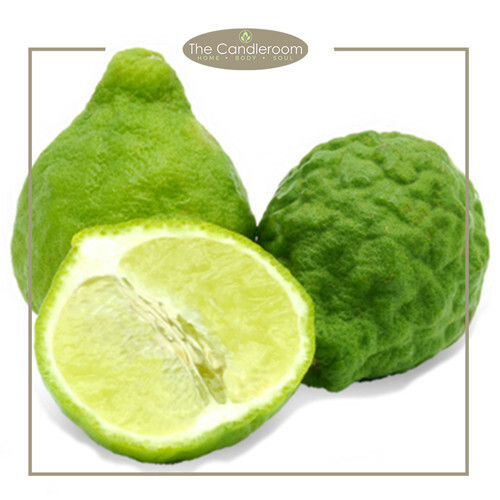 Detoxifies the Home and Body. Eliminates Odor. MAHALAGANG PAALALA: ANG BALSAM FIR ESSENTIAL OIL AY HINDI GAMOT AT HINDI DAPAT GAMITING PANGGAMOT SA ANUMANG URI NG SAKIT.